Turn your marketing efforts and trusted recommendations into income. Join as a Reseller and reap financial rewards for your referrals, and/or Marketer and boost your branding through co-marketing with us. Our Affiliates program is free to join. Working Capital for SMEs. Managed Intelligently. Hive Up is a financial technologies company that builds tech-based solutions for insurance & other financial topics, helping individuals become better educated & empowered to manage their own finances. 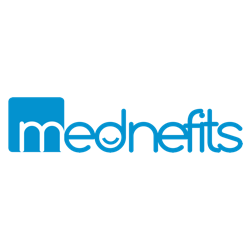 Mednefits, a new kind of health benefits company using technology, data, design to make benefits simple, affordable and human. SMSnHire automates your recruitment process. 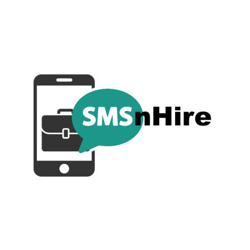 We help you to prioritize and spend time sourcing the right candidates by using a simple question-and-answer process via SMS. 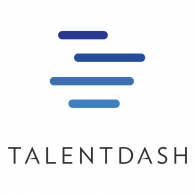 Aggregating candidates to help recruiters talent map out the talent pool. Wogi is an enterprise gifting supplier and digital voucher provider. They are a digital giftcard aggregator in SEA connecting brands, enterprises and end-cosumer. Wogi completely cuts any time, resources and cost needed for procurement, inventory processing and delivery. 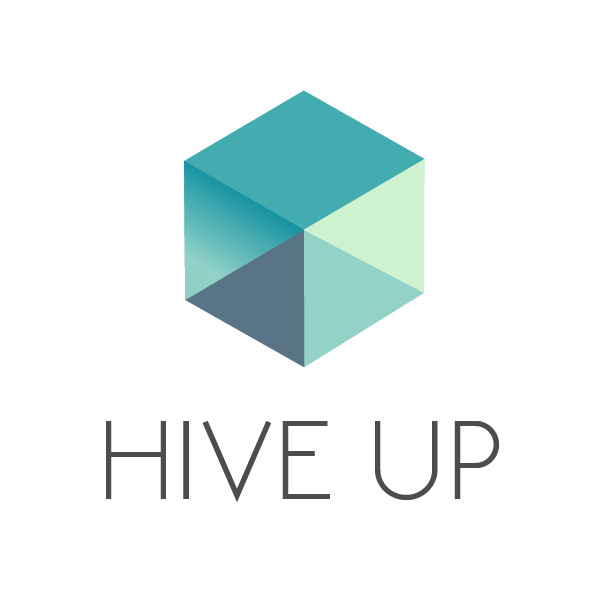 InCorporate.sg is a comparison platform of business services for entrepreneurs and SMEs. 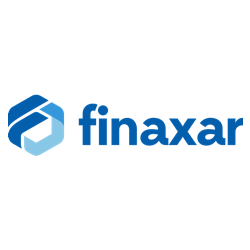 Founded in 2014, InstaReM is a Singapore-headquartered Fintech company that provides fast, secure and cost-efectve digital cross-border money transfer services for individuals and businesses. 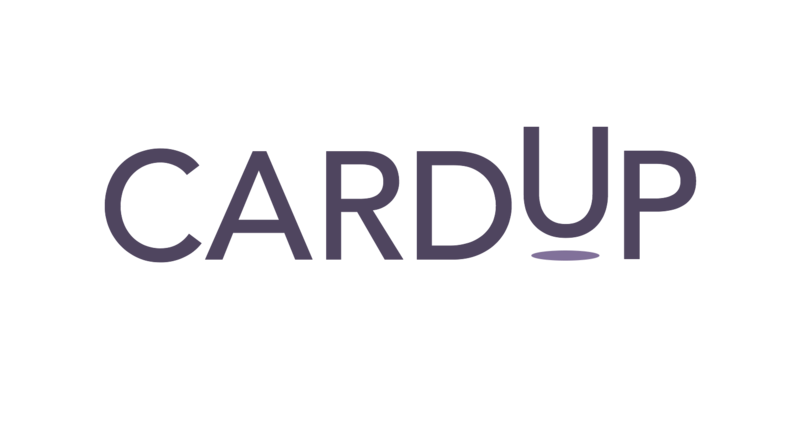 CardUp is an online card payments platform which enables any payment made by bank transfer to be shifted to a credit card, even if the recipient does not accept credit cards. Shifting expenses such as payroll, rental and supplier invoices to card via CardUp provides instant access to interest-free credit of up to 55 days and improves cash flow. Only 1.99% CardUp fee (u.p. 2.6%) on first payroll payment. 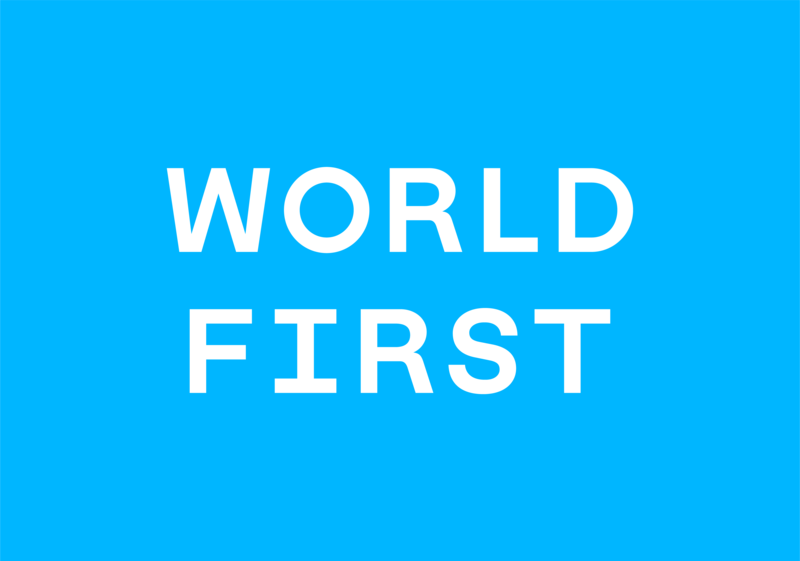 Operating in Singapore, Hong Kong, UK, and Europe, WorldFirst provides international payment solutions and cross-boarder foreign exchange for Individuals, Corporate Entities and E-commerce Sellers. Financio is a free cloud-based automated accounting software designed for micro/small business owners and non-accountants. It delivers real time analytics, automated bookkeeping, management of funds and tax tasks for business owners anytime, anywhere. Running on a cloud-based system, the product was built to make life easier for small or early stage businesses. 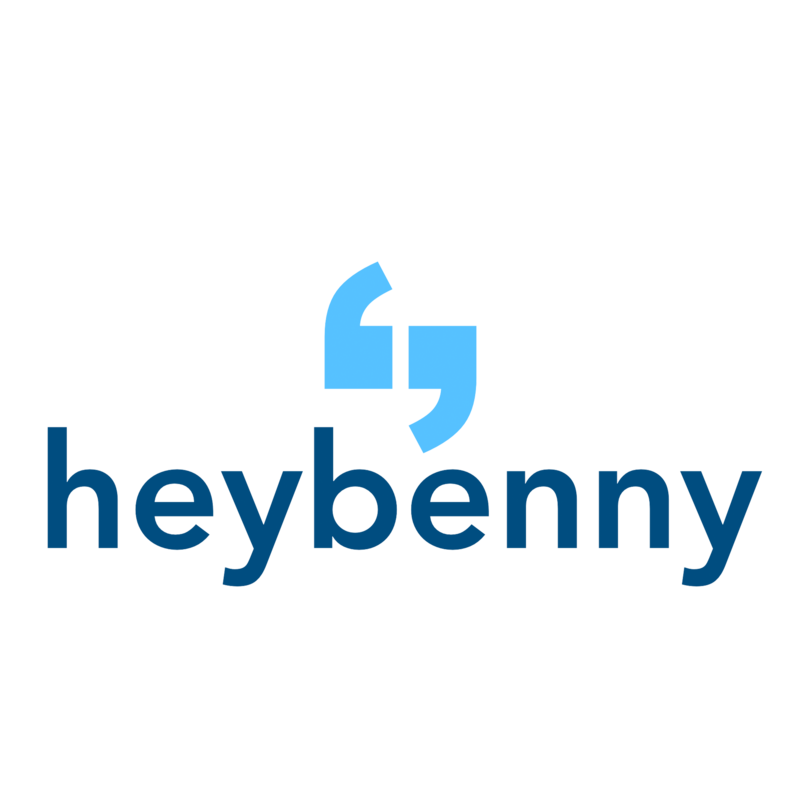 HeyBenny is a benefits management mobile platform with a built-in turnkey employee well-being program. ArcLab is a software-as-a-service platform that helps HR professionals create flexible, engaging and just-in-time training for employees to access on their smartphones. No learner subscriptions for first ArcLab nano learning module. Forever. 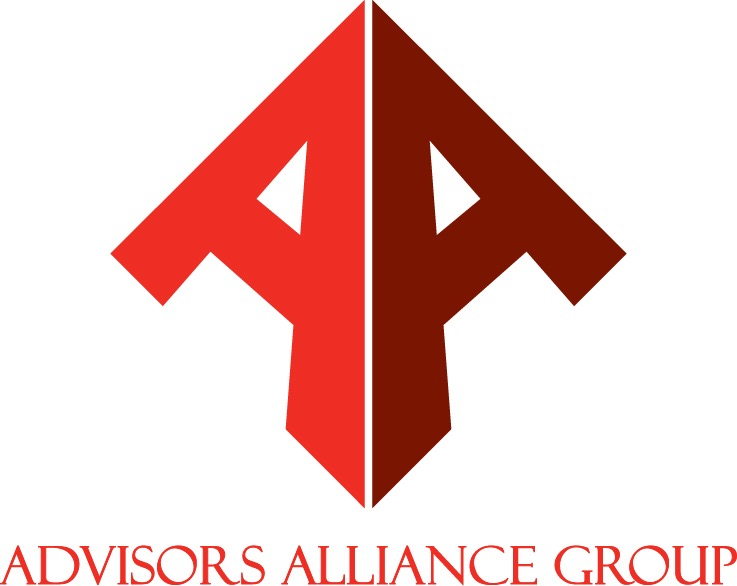 Advisors Alliance Group (AAG) is a conglomerate of premier districts representing AIA Financial Advisors. They provide Group Insurance, Employee Benefits, and Commerical and General Insurance. Zeemart  is Singapore's first B2B platform for the Horeca (food service) industry, with a single-minded mission to enable businesses to make smarter purchasing decisions. Our platform connects buyers and suppliers through a simple interface, making discovery, purchasing and communicating more powerful and easier than before. Enjoy 3 months of Zeemart for FREE*. *For customers who subscribe to an annual plan, a government grant is available. Subject to T&Cs. TalentKraft is a HR consultancy firm that specializes in helping companies build and retain high-functioning teams. They also help their clients streamline their hiring process through automation and upskilling, talent management, training and interviews. 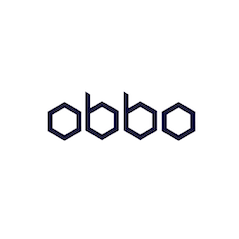 OBBO is a Singapore B2B marketplace, hosting over thousands of SMEs’ stores with their products and services & empowering them with the connectivity tools to go digital. FREE Marketing Starter Package! Worth $600. Delegate is a free-to-use online platform that allows you to browse event inspirations, compare event vendors and packages as well as to book event services instantly. We are the easiest and most reliable way to connect to the best event vendors in Singapore and Hong Kong. 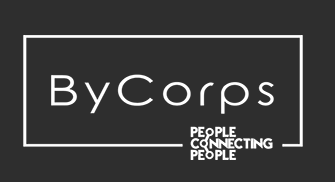 ByCorps wants to understand and support your organisation’s needs as well as efforts in providing activities to increase employee engagement, with the aim to increase employer branding, employee productivity and retention. They are here to assist in curating activities for your organisation with the ease of a few clicks in their digital platform.